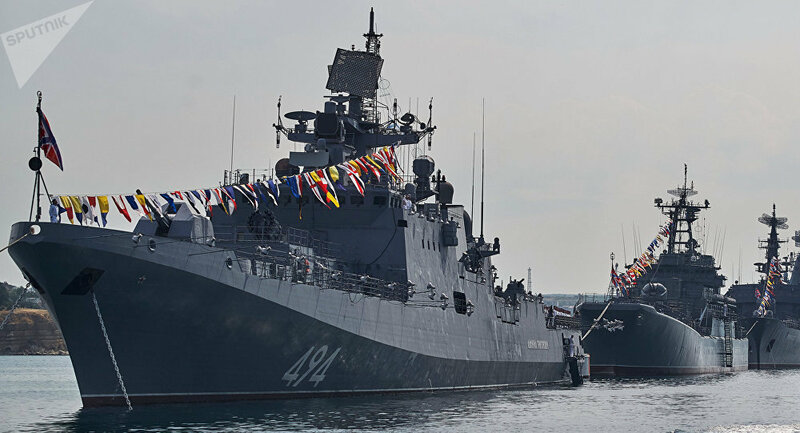 Four ships of the Black Sea Fleet of the Russian Navy are participating in maneuvers in the Mediterranean Sea, the information department of the naval entity informed the press. 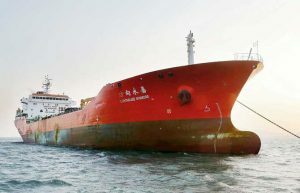 “In correspondence with the plan of combative training the group of ships of the Black Sea Fleet, composed of the frigates Almirante Grigorovich and Almirante Essen, the patrol boats Pytlivy and Smetlivy carry out a bilateral maneuver in the remote operating zone,” the statement said. During the exercises, the crews practice the algorithms of naval combat performance by a group of ships, the rejection of attacks, attacks against coastal zones, and practices to support a ship damaged during combat actions.